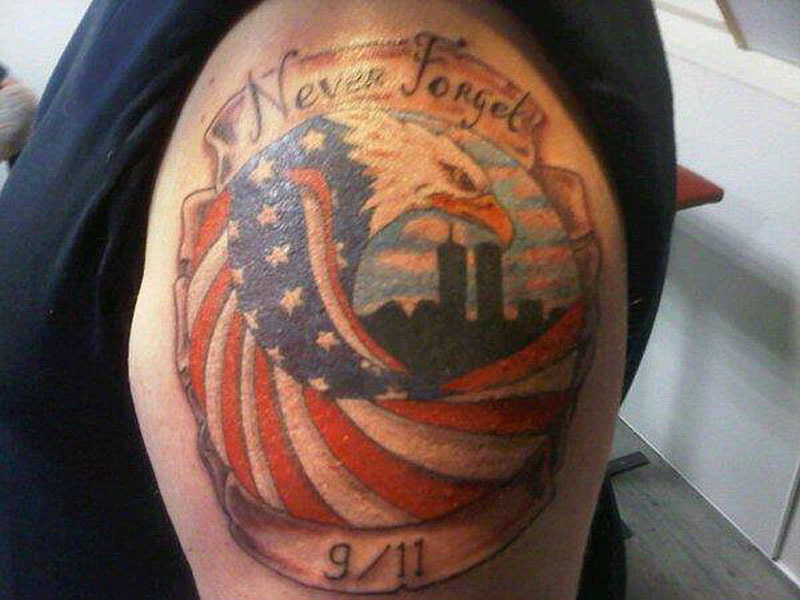 If It's Hip, It's Here (Archives): “Take a day to remember the day that changed us forever.” Together We Honor The Memory of 9/11. 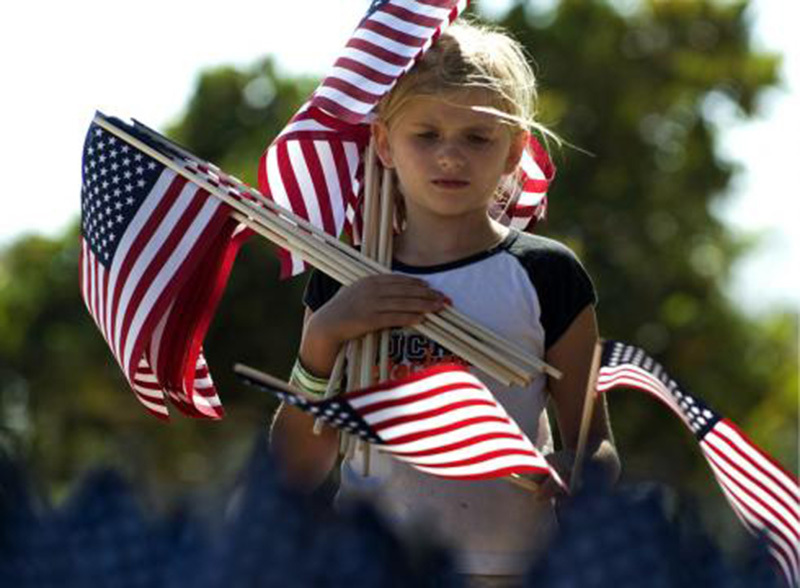 “Take a day to remember the day that changed us forever.” Together We Honor The Memory of 9/11. These words are the final part of the mission statement of the National September 11 Memorial & Museum at the World Trade Center in New York City. 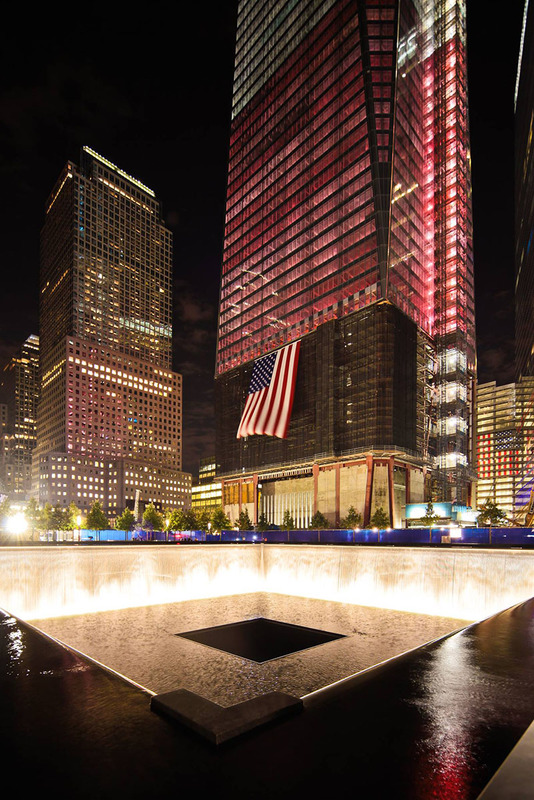 As the nation and world mark the 12th anniversary of the 9/11 attacks, If It's Hip, It's Here shares the sentiments of the 9/11 Memorial and calls upon readers to make Sept. 11, 2013 a day of commemoration. 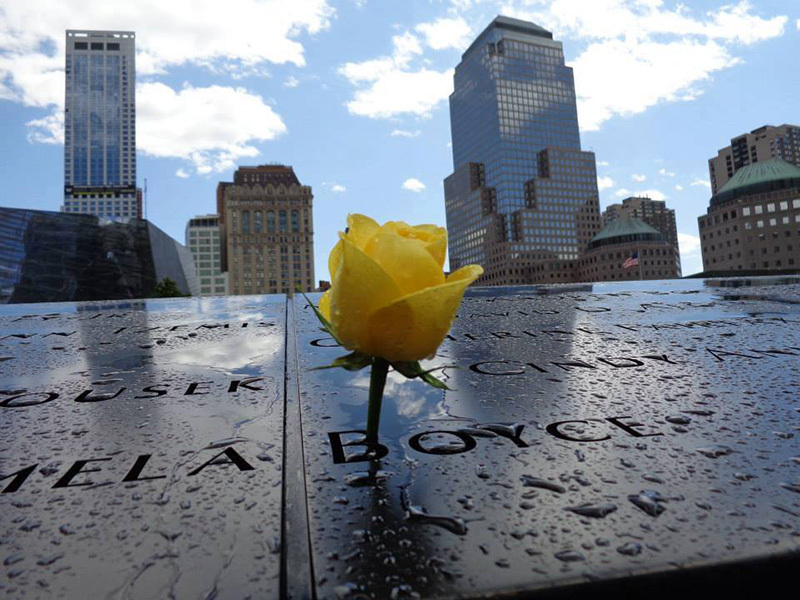 Take a moment on this day to remember and honor the thousands of innocent men, women, and children murdered by terrorists in the horrific attacks of February 26, 1993 and September 11, 2001. Thank your local first responders for their dedication to protecting your community. 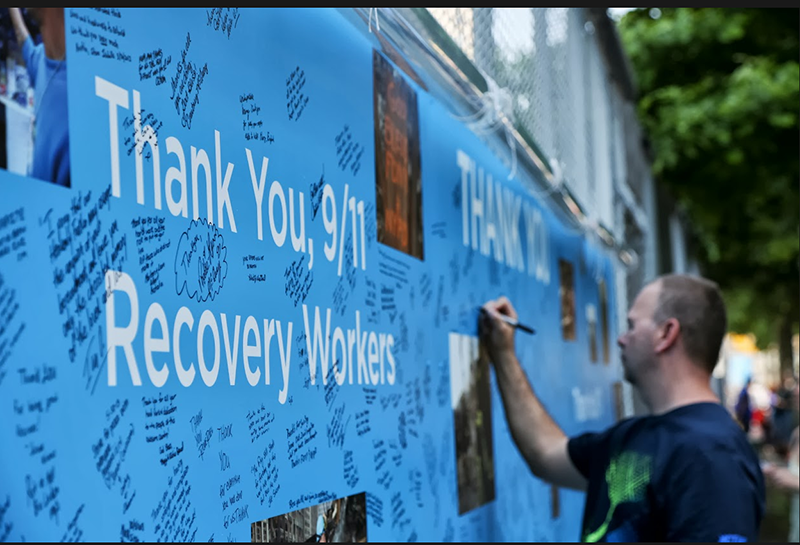 Remember the many Americans who have served and are currently serving in our nation's military— many of whom enlisted as a response to the 9/11 attacks. 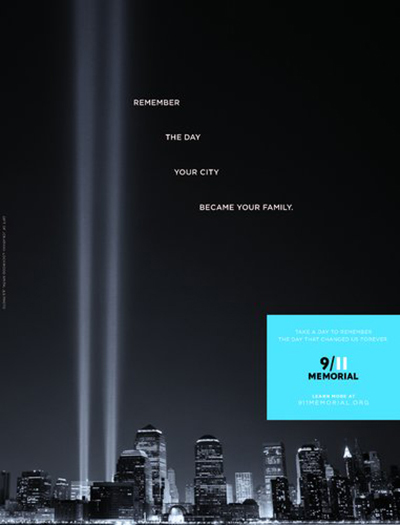 A new campaign honoring the memory of the 9/11 tragedy which occurred 12 years ago today has been created by BBDO New York. The campaign, which asks you to “Take a day to remember the day that changed us forever.”, consists of videos, print, digital ads and a presence on Facebook, (where you can download the special memorial cover image shown below for your page), Pinterest, Google+, Twitter and YouTube. In the following video 911 Memorial board member Robert De Niro asks the world to take a day to remember the day that changed us forever. 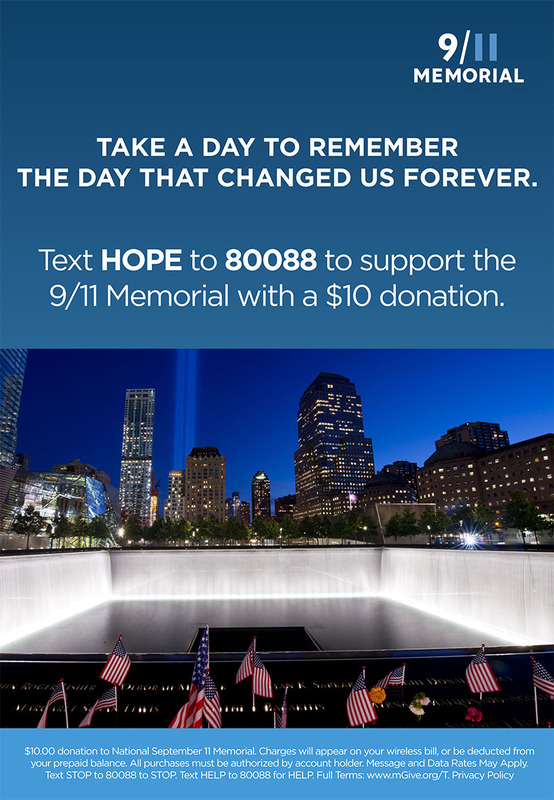 Text "HOPE" to 80088 to donate $10 to the National September 11 Memorial & Museum. The campaign is meant to let people know that “wherever they are” on the anniversary “they can share in the commemoration,” she adds. The campaign is being financed by a combination of paid and donated media. The ads were created on a pro bono basis by BBDO New York, part of the BBDO North America division of BBDO Worldwide, owned by the Omnicom Group. The National September 11 Memorial (9/11 Memorial) is a tribute of remembrance and honor to the nearly 3,000 people killed in the terror attacks of September 11, 2001 at the World Trade Center site, near Shanksville, Pa., and at the Pentagon, as well as the six people killed in the World Trade Center bombing on February 26 1993. This isn't hip. It's boring and regressive and a waste of time. Stick to what you do best and not sanguine pandering.